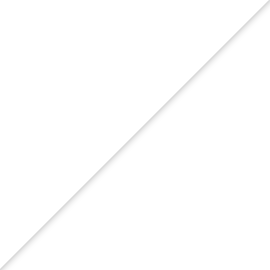 However common, heartworm in pets can be quite dangerous and even fatal. Contracting heartworm disease can be as simple as being bitten by a single infected mosquito. Treatment for heartworm disease is often expensive and lengthy and involves an ongoing regimen of blood work, x-rays, and injections. Treatment for severe cases is often very taxing on the pet’s respiratory system. 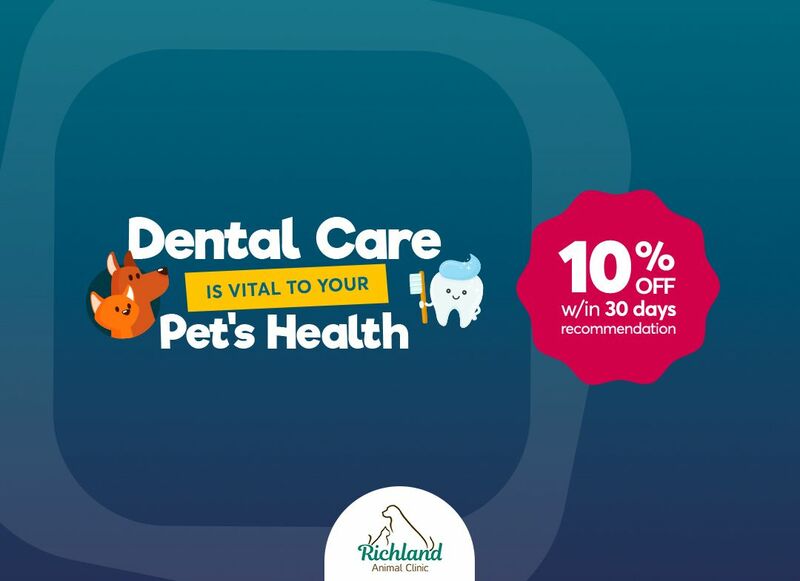 That being said, it is estimated that 95% of dogs treated for heartworm disease are treated effectively and successfully, leaving the dog to live a healthy and happy life. Some common signs of heartworm disease may include excessive coughing, weakness, sudden weight loss, or breathing difficulties. If your pet exhibits these symptoms, it is important to bring them in for testing as soon as possible. 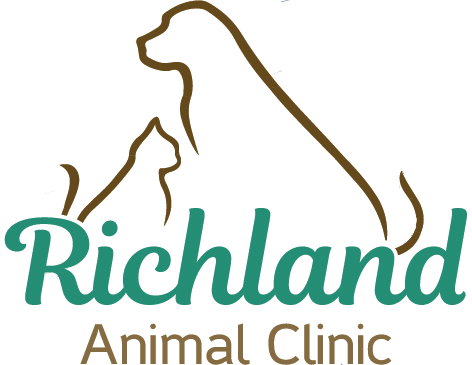 Since it is easier to prevent heartworm than it is to treat, Richland Animal Clinic highly recommends regular testing and preventative medication. 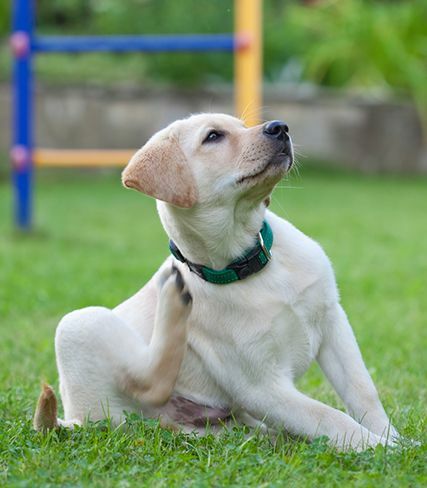 While it is impossible to prevent your dog from contracting the disease via a mosquito bite, you may be able to halt the development of the disease while in its larval stages. You can stop the heartworm larvae from fully developing by administering monthly medication to your pet, which comes in pill form or as a topical skin product. Richland Animal Clinic wants to be your partner in ensuring your pet’s health and happiness. Call us today!